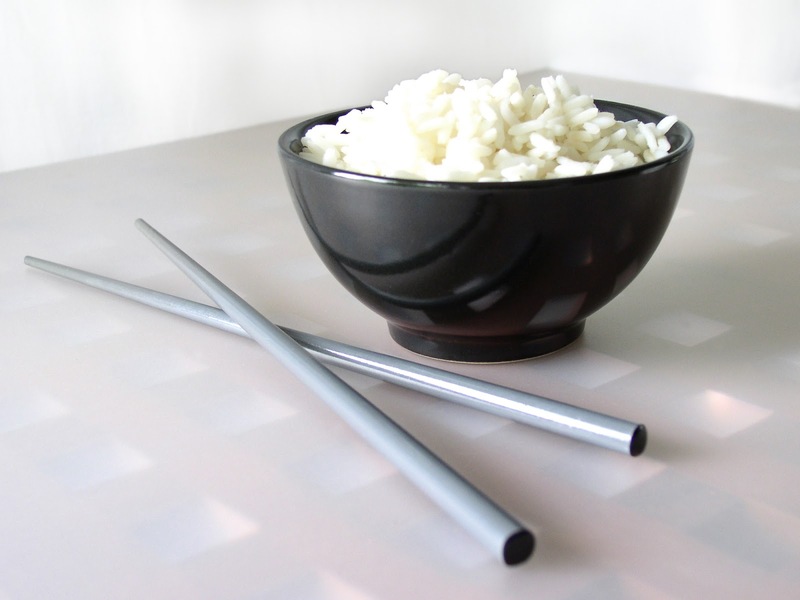 Chopsticks are great, but like most things in life, the utensils could benefit from a little magic. Lucky for you, I found just the thing. 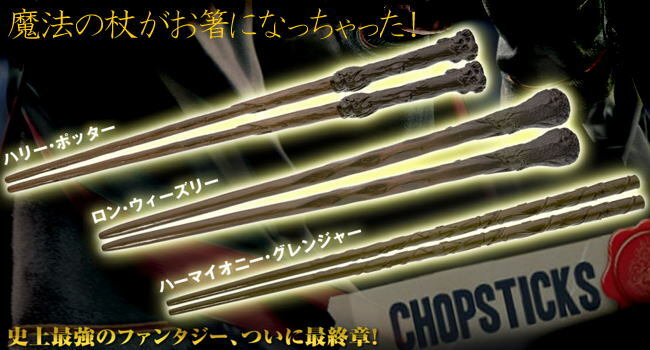 Three different sets based on the wands owned by our favorite witch and wizards are available from Strapya World in Japan for $13.30. (International shipping information is available here.) Harry's is definitely my favorite of the bunch but they're all pretty awesome. 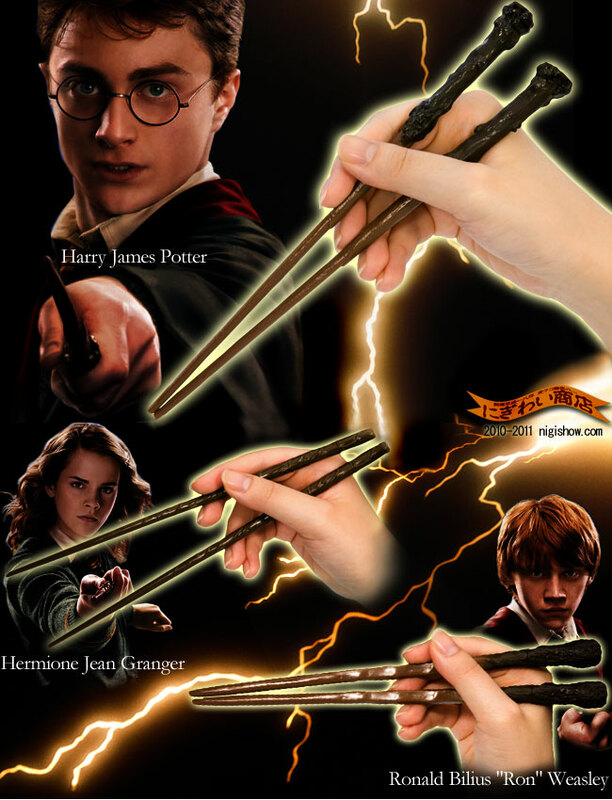 As much as I love both Harry Potter and chopsticks, the two simply don't go together in my head. It's possible I'm fun-impaired.